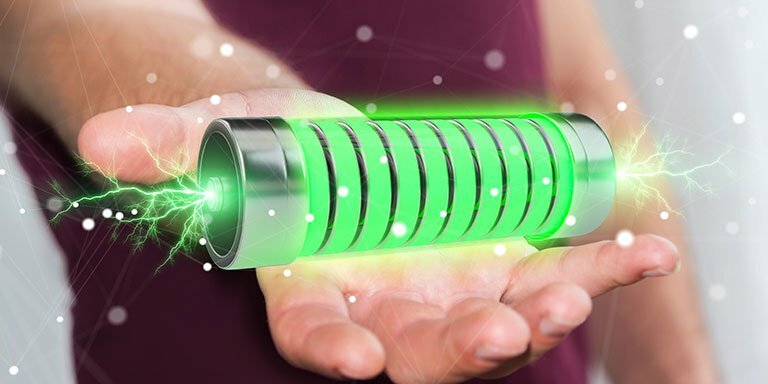 Our client, a leading battery manufacturer, wanted to assess the potential commercialization routes and application areas for its new thin-film battery technology. However, it lacked insight into the market and competitive environment for making informed decisions. Download this case study to find out how Netscribes research and analysis, gave the client a clear understanding of the business opportunities that exist and helped it plan and strategize the development of their technology.